The one that started it all. 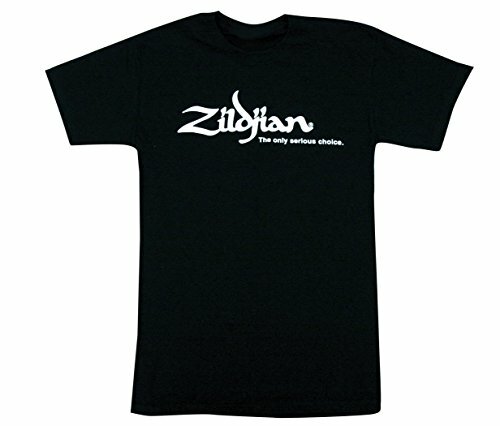 Zildjian's most popular shirt. White screened logo on front and trademark back. 100% cotton, 100% authentic. Also available in S, M, L, XL and XXXL.